← What Precisely is a Turkey? Thank you for all these beautiful photographs. lovely photos, amiga! 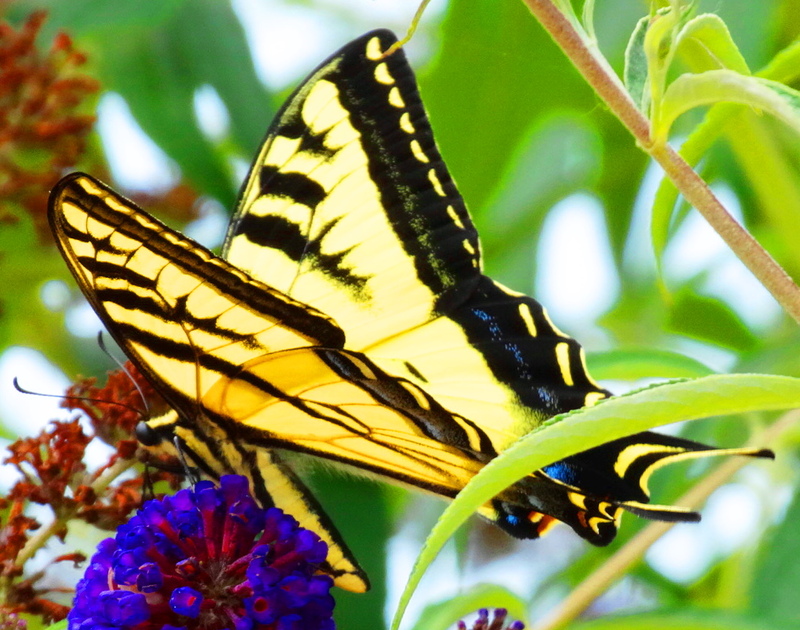 i blinked and looked twice, as this past week found me photographing the same subjects.. gardenias, hummingbirds and butterflies! my photos are still in the camera, so thanks for the sneak peek!!!! Absolutely stunning! and I love the quotes in the middle! Super! I do believe you’ve found your retirement niche! These pictures and quotes are inspiring. Great pics once again Cindy. Gorgeous photos Cindy! I love the St. Francis of Assisi quote best. He is my favorite saint even though I’m not Catholic. I always marvel at his all abiding love for all creatures and his dedication to living stripped of his wealth. Gorgeous selection of beauties, thank you! So grateful for your appreciation! 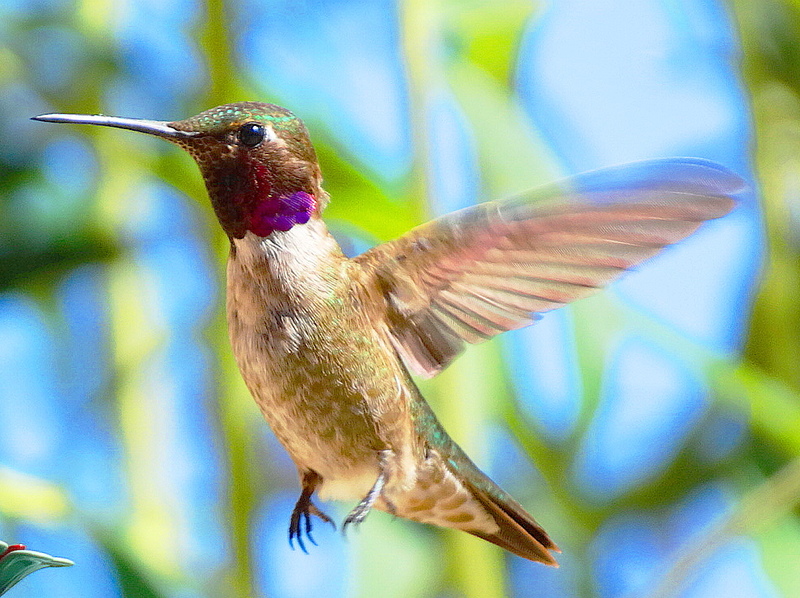 A tapestry of nature’s wonders–oh, hummingbirds dressed in all their jewels. Are they the same species–male and female or different ones? They mesmerize me. Oh so glad you think so!! as always your photos are beautiful…but the first one,the white flower is absolutely stunning!!! Superb compositions; amazing clarity. 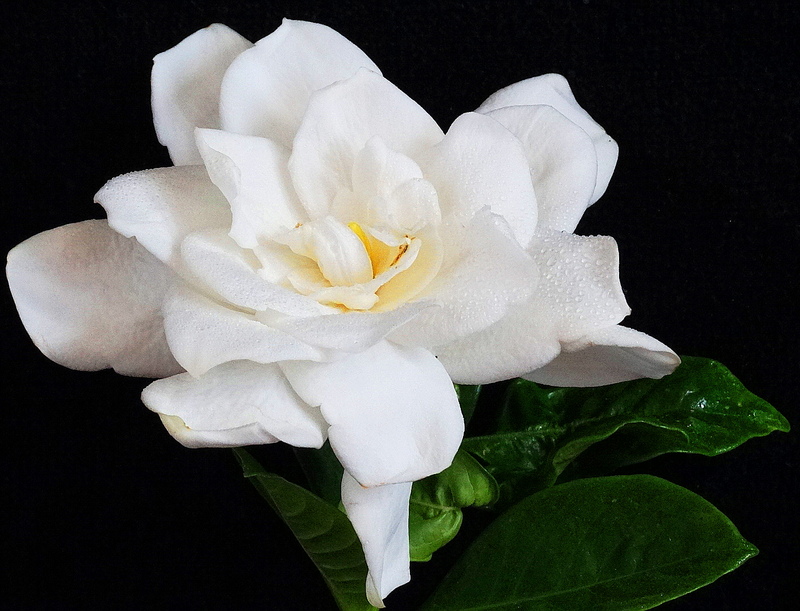 Is the first picture a Gardenia flower? I did see the reblog, Cindy. I am deeply honoured and I feel very humbled. You have brought many readers to my site. Thank you. Some of them will hopefully return to read and then share my poetry. Very kind of you Bette as usual! God’s creatures are so pure and represent the good in the world. I agree! 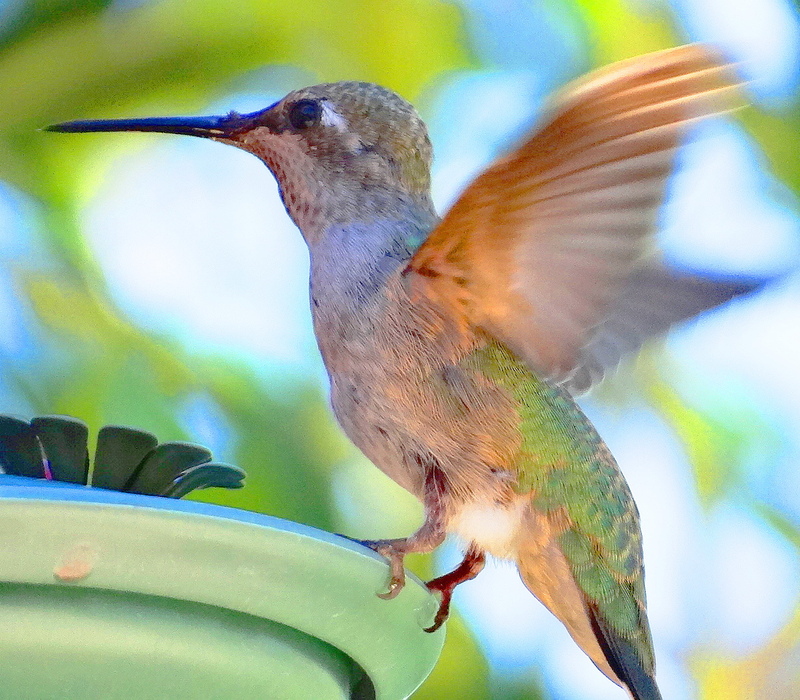 I hope you and your hubby are doing well…..
Today I was greeted by a hummer at the new house. 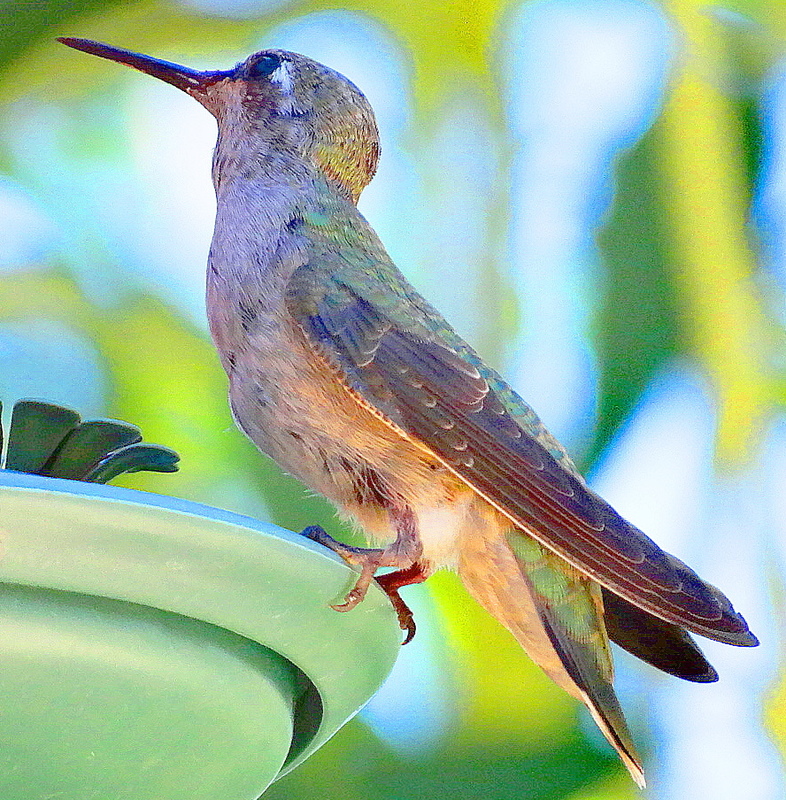 Metallic green, ruby throat, white underside…, absolutely beautiful. 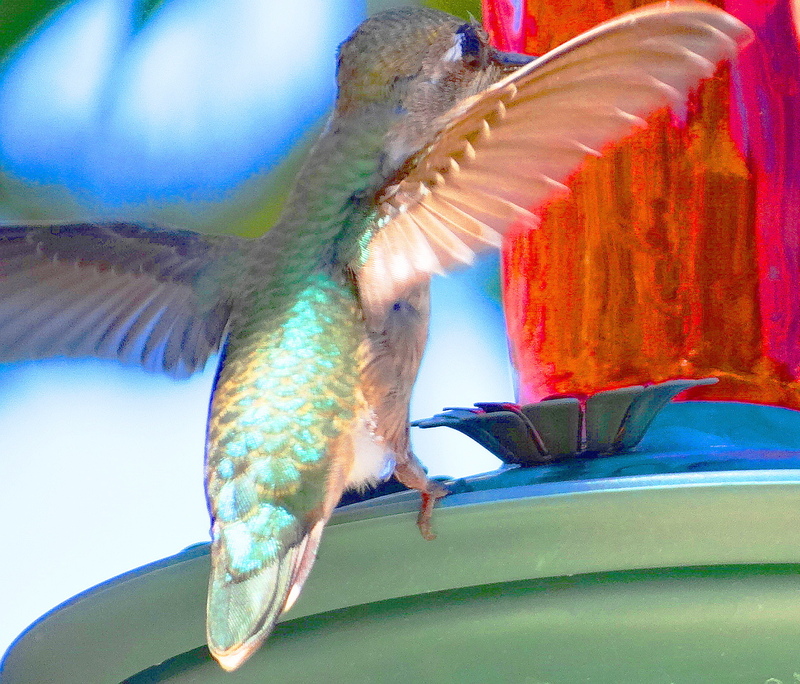 Had to hurry to get my hummer feeder out. Your pics are, as always, beautiful. Oh good!! Can’t wait to read your poems and see some shots. Hang it above the bird bath???? 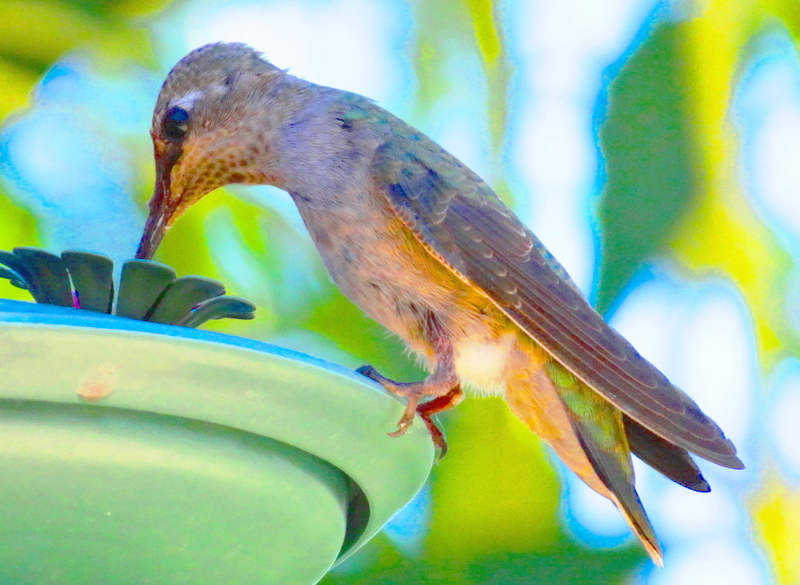 Cindy your efforts are so beautiful…the humming birds!!! Wow!!! What a rich visual treat you have offered me here. Thank you! The quote from Christopher McCandless is what I think of as my philosophy on life. 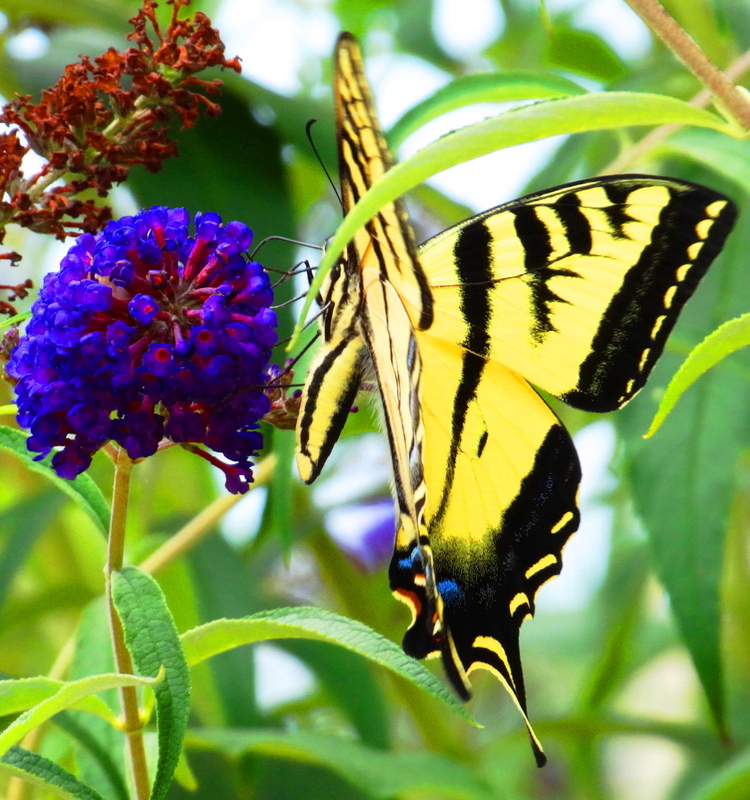 “The joy of life comes from our encounters with new experiences” Thank you Cindy for that and the beautiful photos. Yes indeed! We share this my friend. Christopher was an amazing person. Love of nature, joy of travel and new learning, I suspect these are things that mean a great deal to both you and I. It is almost a year since I started blogging and I met you soon after. I am so grateful to have met you my like-minded friend. Cheers to you and Jack in gorgeous Tassie! Have you read the biography of his life? “Into the wild” a film was also made of his life. Such a tragic story. Yes I read the bio. I am a serious Jon Krakauer fan (the author) and Chris’s life and story are quite remarkable. He made a hugely powerful impact in a tragically curtailed life. Very sad. But also admirable. Thoreau was a course one of Chris’s role models. 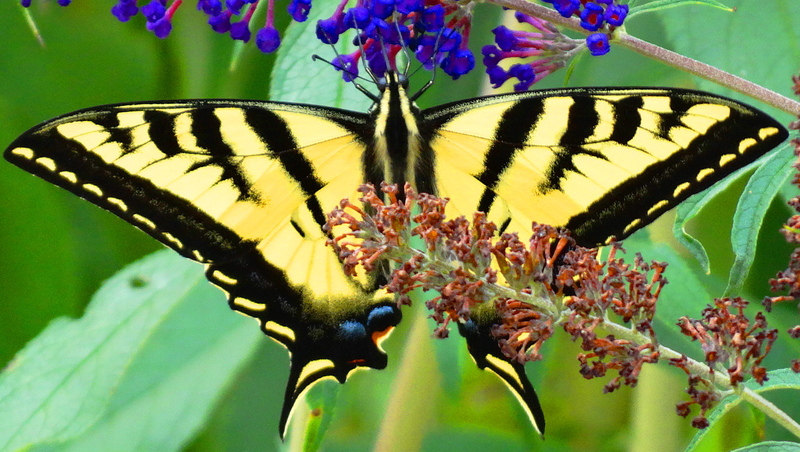 Thank you Cindy, for an amazing post with absolutely fabulous photographs- as always! 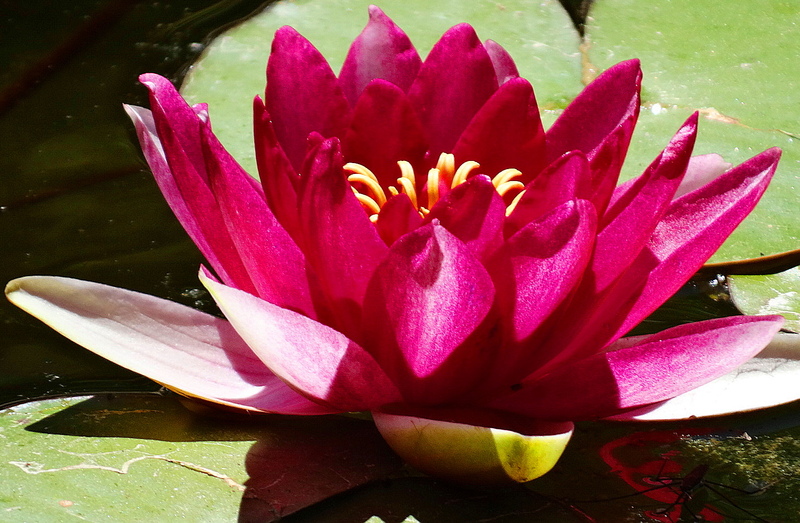 Readers & Followers: It is my great pleasure to re-blog this post, and nominate Cindy, unconditionally, for the prestigious Inner Peace Award, which truly well-earned and well-deserved. Thanks. Deo. I am honored and humbled. Your consistent kindess is quite remarkable and deeply appreciated. Thank you my friend! Thanks Cindy. It’s my pleasure indeed. Your latest posts are simply superb. The photographs are so beautiful. Are you planning to publish it in a book format (either e-book or hard copy) some time? They are absolutely amazing. Thanks again. 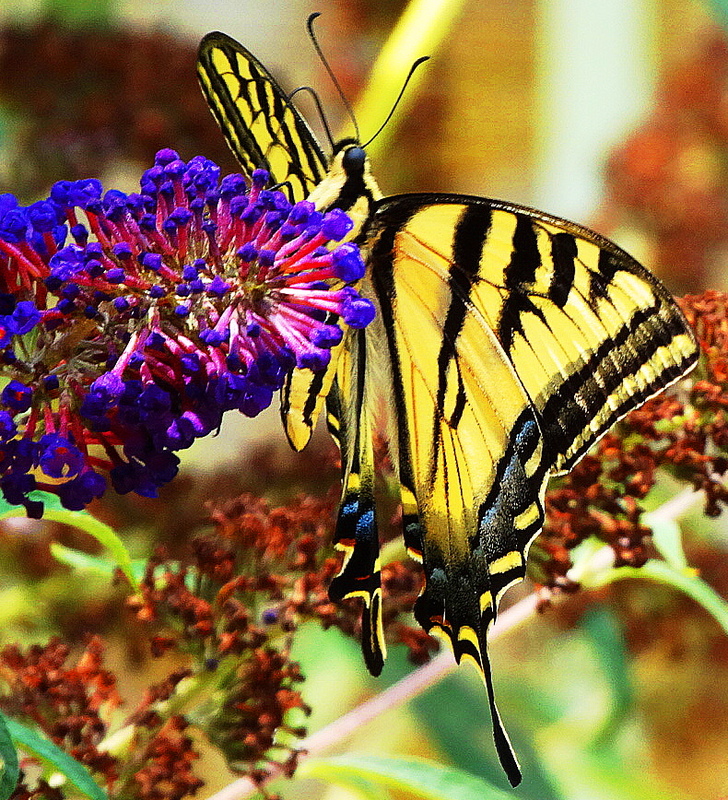 These picture of the butterfly on that gorgeous flowers and the drinking bird…………………….stunning ! I adore the Emerson qoute. You know, wordpress bloggers have to be the kindest and most creative people I have spent time with. What a wonderful wordpress world! I think you might be able to keep a binder filled with wimsy from your wordpress friends. Superb close up detail, and the quote by McCandless reaeaeaeaLLLLy struck a chord. His name reminds me instantly of a someone without candles, and yet this axiom is full of enlightenment. Great post. Food for the soul great. Great pics, and a wonderful Shakespeare quotation! Thank you and he was so remarkable!